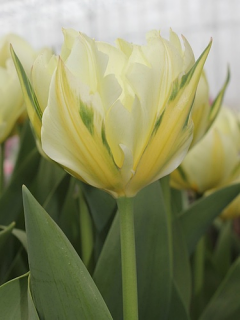 Buy Tulip Bulbs | Tulipa China Town | Gold Medal winning Harts Nursery. 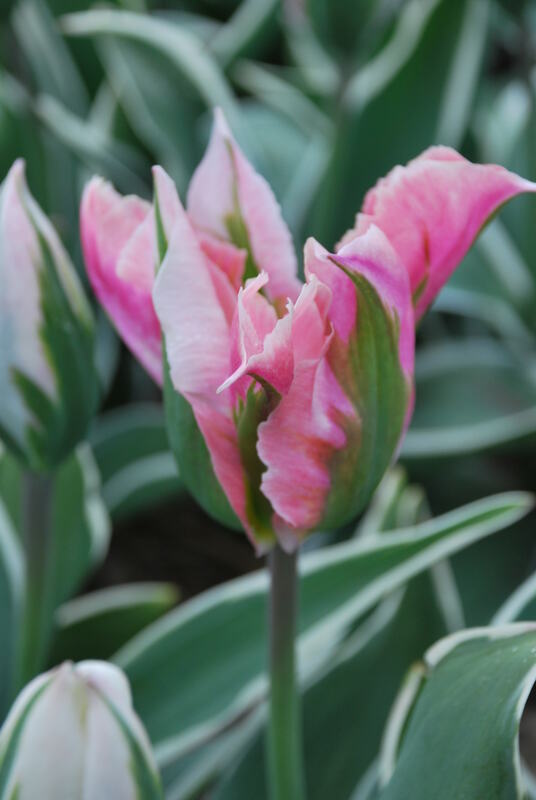 This subtle pink and green tulip called 'China Town' is a stunning variety of tulip before it even opens with its deep green and white striped foliage. 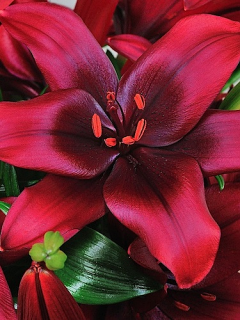 China Town is typically known for its long lasting blooms. Looks great when planted with other white and pink tulips. 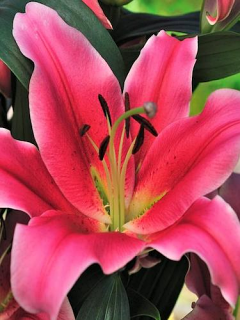 China Town is a viridiflora tulip. 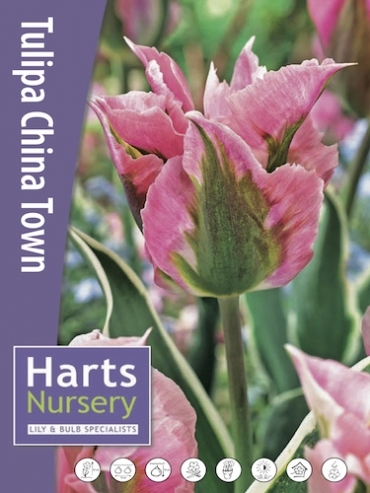 Planting and growing instructions: Buy Tulip Bulbs | Tulipa China Town | Gold Medal winning Harts Nursery. 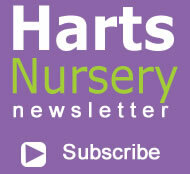 Plant care: Buy Tulip Bulbs | Tulipa China Town | Gold Medal winning Harts Nursery. 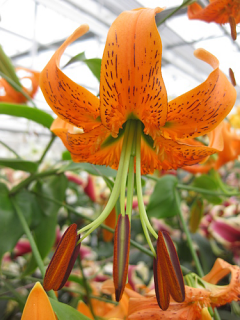 Tell a friend about Buy Tulip Bulbs | Tulipa China Town | Gold Medal winning Harts Nursery.